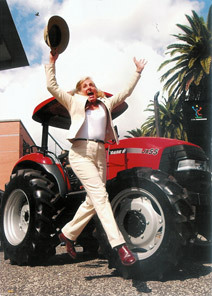 2004 Royal Easter Show "The Land" writing Competition, winner of $34,000.00 Tractor. 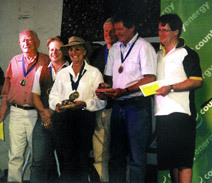 2011 "Billy Mateer" Written Competition, Qld. 2005 Finalist Book of the Year - "Horsing Around"
2006 Album of the Year - "A Pocketful of Poetry"
2007 Single Recording of the Year - "Why?" 2008 Book of the Year - "Touching Tales"
2010 Album of the Year, Original Verse - "I Say!" 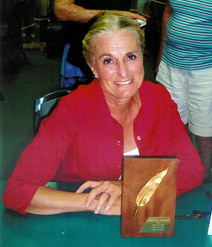 2011 Finalist Book of the Year - "Hold Yer Horses!" 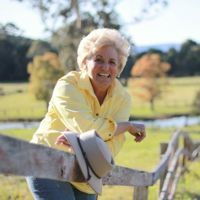 2011 Children's Poem of the Year - "Petunia"
Carol has subsequently stepped back from competing to fulfil publishing, professional judging, performance and commentary commitments in Australia and overseas.